Hi, thank you for visiting my website. 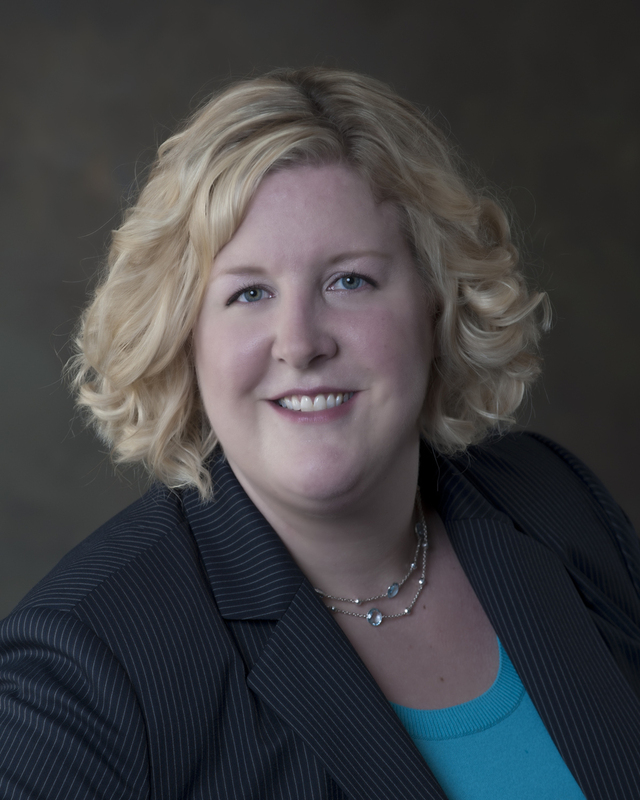 I am Katherine (Katie) Pekman, a native of Hickory, and my primary areas of practice are family law and estate law. I am passionate about helping families and individuals navigate turbulent times and move forward into the next phases of their lives. For most of us, nothing is more important than family. I want you to feel good about the decision to let me get to know you and your family's situation, and to allow me to help you in your time of need. I am committed to treating all of my clients with respect, listening to your concerns, and doing my very best to represent you. Having grown up in Hickory and returned after finishing school, I have deep roots and a lasting affection for the Catawba Valley area. I relish the opportunity to serve this special community and center my practice upon the core belief that it is a privilege to help clients move forward through life's difficulties.